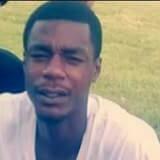 Last year, an alleged argument came to a violent end at the 4600 block of Willow Avenue, in Kansas City, Missouri. 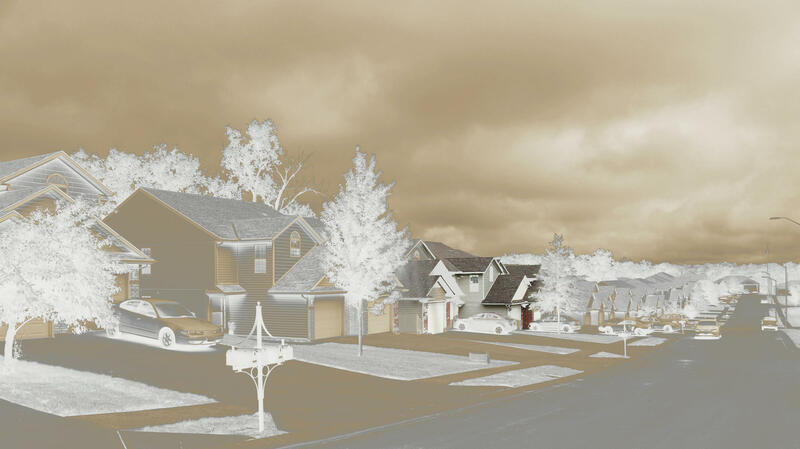 People were leaving for work on the 4600 block of Willow Avenue, a long line of beige look-alike duplexes, and kids were waiting at the street corners for school buses. Golfers were teeing off at the public course across the street. Wilson, 24 at the time, was picking up his former girlfriend and their baby for an appointment. Tyrone London, 27, was in the house, sitting on the living room floor changing a baby’s diaper. “I’ll take your life right now,” Wilson reportedly said. He then allegedly pulled out a gun and shot and killed London. This is the first story in KCUR's ongoing series The Argument in which we explore the emotional forces behind many of the murders in the Kansas City area. An argument. A gun. A murder. Tyrone London was one of the more than 200 homicides in the Kansas City area in 2016, the second year in a row the metro area saw an uptick in murders. The FBI put Kansas City on a list of seven similar-sized cities that helped drive the national murder rate in 2015 and early numbers show Kansas City high up on a similar list for 2016. Arguments that spin out of control are a key driver of these murders, according to the Kansas City Police Department’s crime statistics, what everyone calls the Blue Sheet, for its light blue line atop the page. This case is an example of how conflict can brew over time and explode at any moment, ending in gunfire. Shootings like this are often called senseless, but to those involved, there are deeply held beliefs and behaviors that, unfortunately, can turn deadly. Public health officials, anti-violence advocates and prosecutors know the reasons behind a killing are more complex than an argument. The Kansas City Health Department treats the high homicide rate as a public health epidemic, triggered in people after experiencing a childhood trauma – abuse, neglect, household dysfunction. The individual trauma ripples out into a community that’s often racially segregated from the rest of the city, officials say. Tracie McClendon, deputy director of the Kansas City Health Department, says a person’s ZIP code is more of an indicator of life expectancy than his or her genetic code. Still, while most of the killing is focused in certain areas, the trauma and access to firearms is spread metro-wide, as the statistics cover several counties. 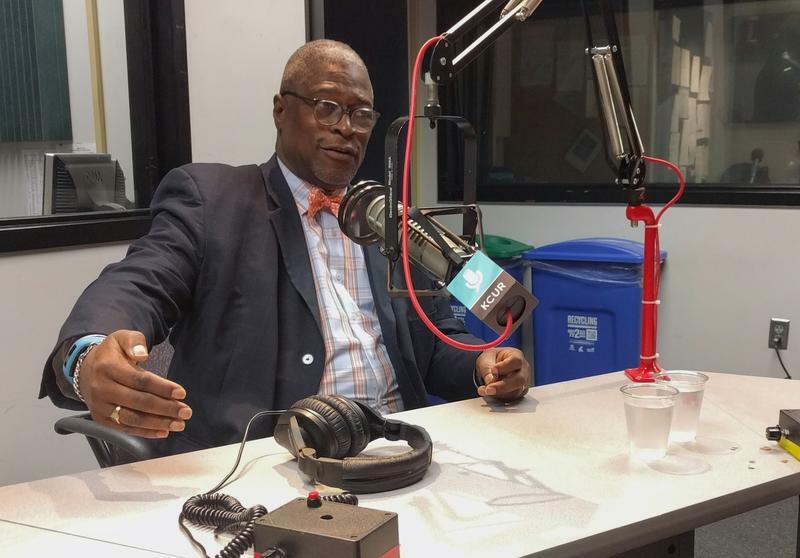 Kansas City Mayor Sly James calls this “slow-motion mass murder,” compared to tragedies like, for instance, the 2012 shootings at Sandy Hook Elementary School, which received a lot of media attention. 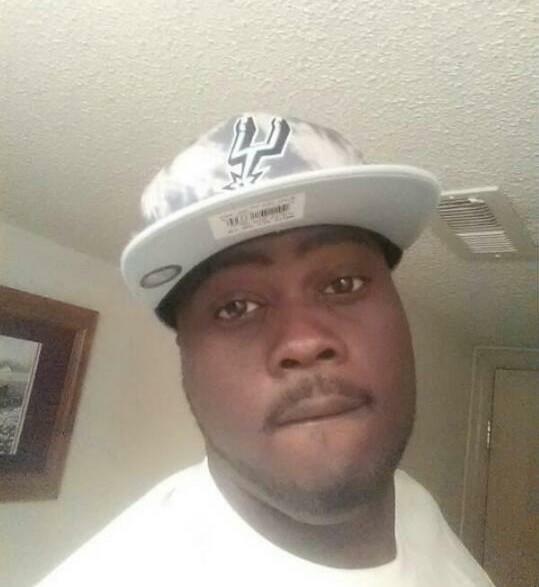 Photo of murder victim Tyrone London from Facebook. It was a slow burn that led to the murder on Willow Street in May 2016. Witnesses told police that there was bad blood between Wilson and London, driven by an argument about the way Wilson treated the mother of his child, who is London’s sister. London’s family did not want to comment until after the murder trial, scheduled for next year; neighbors also declined to talk about the shooting. Today, Wilson is in the Jackson County Detention Center, where he has spent two birthdays since he was arrested four days after London was killed. He’s pleaded not guilty to the charge of first-degree murder and is slated for trial in March 2018. Wilson and his public defender refused to comment for this story. Wilson’s mother, Nita Johnson, says the long-standing feud between the two young men had been brewing and escalated in 2014 when London badly beat her son, breaking his jaw. Wilson refused to file a police report, Johnson says, despite her pleas to get law enforcement involved. He wanted to take matters into his own hands, and protect himself. So, she says, he went to a pawn shop and bought a gun. “My son was like, ‘I’m not going to take this anymore. If he tries to come against me again, I’m not going to take it,’” Johnson says. Daniel Wilson has been charged with first degree murder. He has pleaded not guilty and his trial is scheduled for March 2018. He remains in custody. Wilson never had a father figure — his biological dad died when he was around 3 — and perhaps it was male pride, his mother says. But more than that, Johnson believes her son’s mentality is a reflection shared by many in the black community. He thought he could take care of himself. It’s important to note that London and Wilson are representative of the majority of victims and suspects in the city’s murders: black men aged 17 to 34. The Kansas City area is on track to have another year with a high number of homicides, already counted at 64 heading into summer, a particularly high season for gun violence. Normal now, perhaps. But McClendon says she’s not OK with that. Public health officials like herself are now dedicated to treating the violence as an epidemic, creating a social stigma around it much like smoking became. Next up in this series: The stories behind arguments that escalated into homicides in 2016. 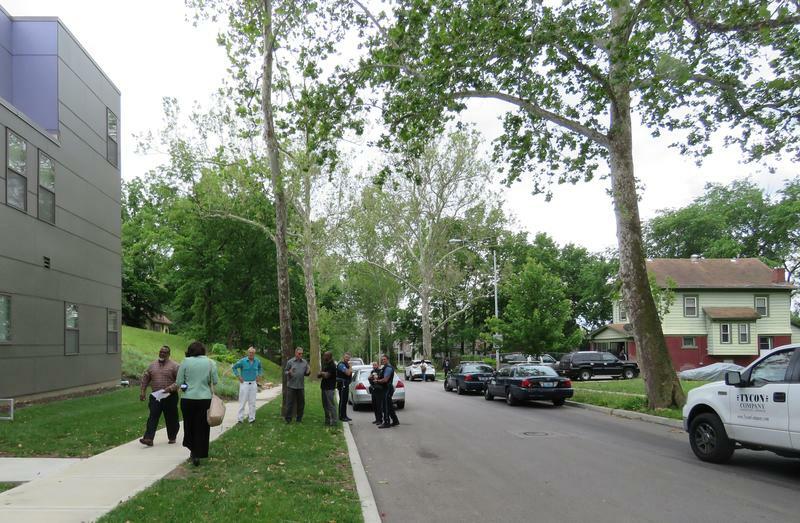 Correction: An earlier version of this story and the audio story place the 4600 block of Willow Avenue in Raytown; it is in Kansas City. Peggy Lowe is investigations editor at KCUR 89.3 and Harvest Public Media. She’s on Twitter @peggyllowe. 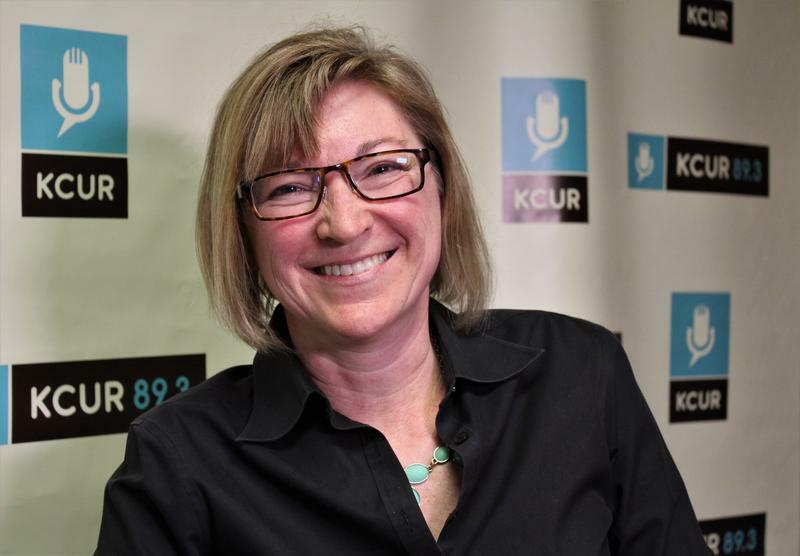 Andrea Tudhope is a reporter and producer at KCUR 89.3. She’s on Twitter @_tudhope. Follow our work and get behind-the-scenes information on The Argument by following us on Facebook. Dec. 21 was the winter's solstice, the longest night of 2016. That night, roughly 200 people showed up for a vigil at the Leawood Baptist Church to honor nearly 200 people who lost their lives in homicides in the Kansas City metropolitan area in 2016. 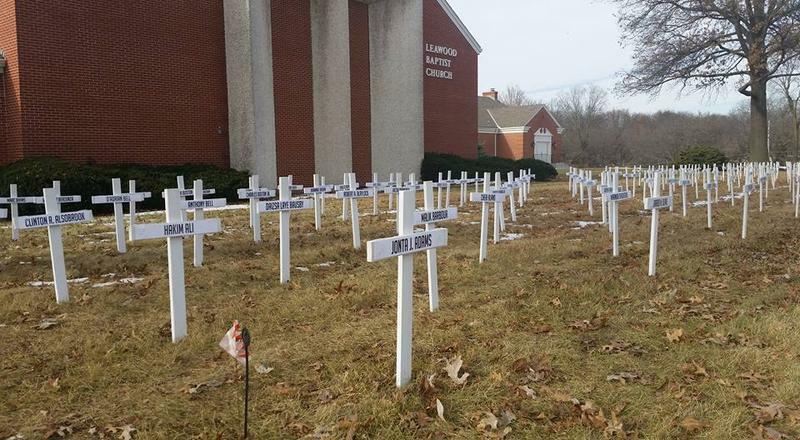 For weeks, the church's front lawn was a sea of white crosses: 193, each with a name, each representing a life lost. In Kansas City, Missouri in 2016, there were 127 homicides, marking the highest number in nearly a decade.